Looking for a loft? Your search is over! Located just steps from West Virginia University’s Evansdale campus, our loft-style apartments have plenty of room for studying, relaxing, and hanging with friends. Choose from 1-, 2-, 3- and 4-bedrooms with private bathrooms. All our apartments are fully furnished and include stainless steel appliances, full-size washers and dryers, and 50” flat screen TVs. With a 24-hour fitness center, pool and hot tub on site, you won’t have to spend money on a gym membership. And our computer center with free printing is the perfect place to do schoolwork without distractions. Plus, residents have access to a free, private shuttle to and from campus, as well as a nightlife shuttle. 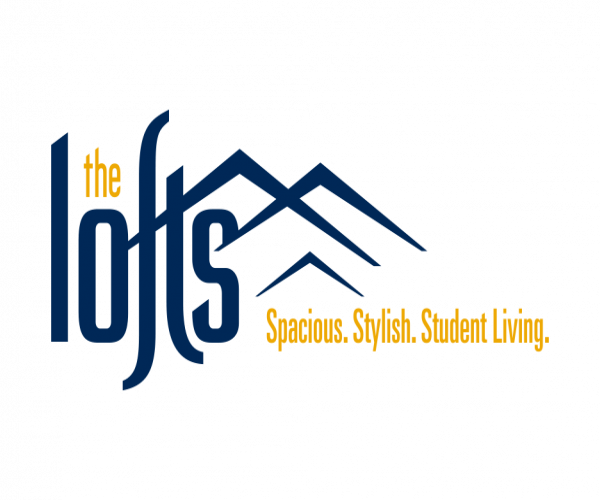 To see these fantastic WVU loft apartments for yourself, schedule a tour today!